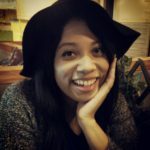 I’ve been using Gmarket to purchase my Homeplus goods for quite some time and I think it’s fitting that I include this information in my blog. 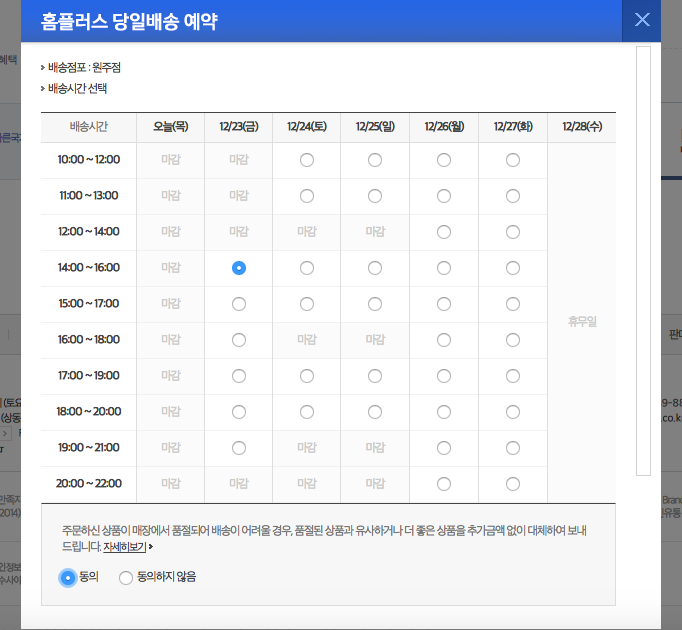 Buying food using Gmarket is quite simple if you’ve already set up your account (I believe that you can use the English Gmarket site to set up an account first, then switch over to the Korean site when you’re ready to purchase groceries). 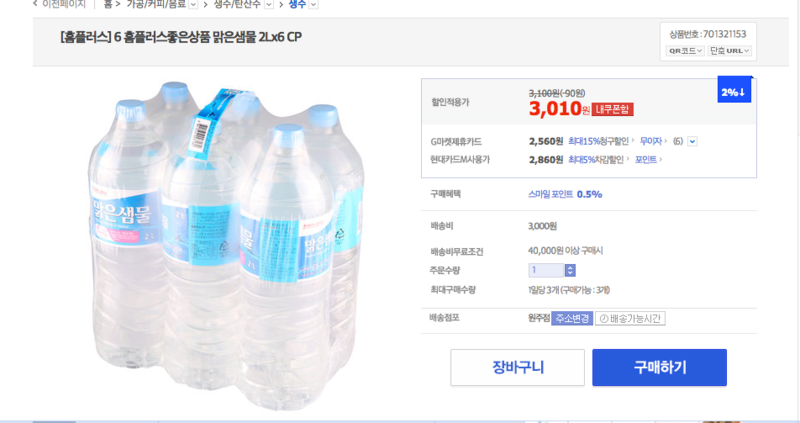 First, go to www.gmarket.co.kr and use the Korean language version. 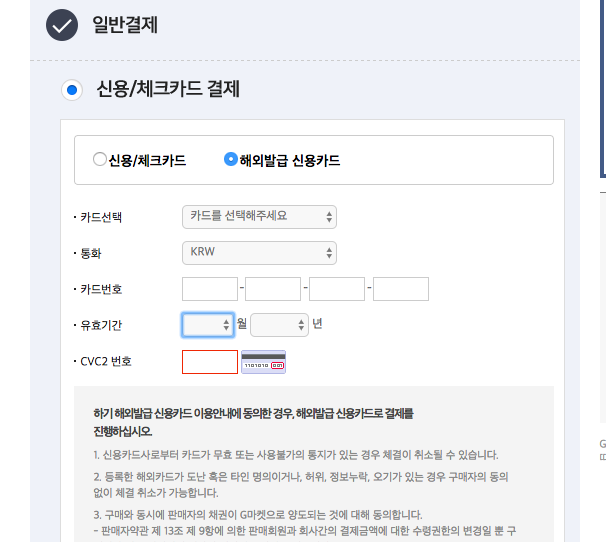 Then, type in 홈플러스 in Korean. If you don’t have a Korean keyboard, you can just copy and paste the hangul from here (or click on the link). If you scroll down a bit, you’ll see all of the food categories. Here comes the fun part! Choose your foods. Click on the basket symbol for quick additions to the basket, or click on the actual product for more details and choices. The blue button lets you buy the item immediately, while the white button adds the item to the cart. When you’re ready to check out, scroll to the top of the page and click the basket symbol. This will take you to your cart and the checkout options. You’ll see the total price as you scroll down. Then, click the blue button. After clicking it, you will see a timetable. Click on the time and date that you prefer, then click on 동의. You’ll be taken to a payment screen. The first option is credit/check card. 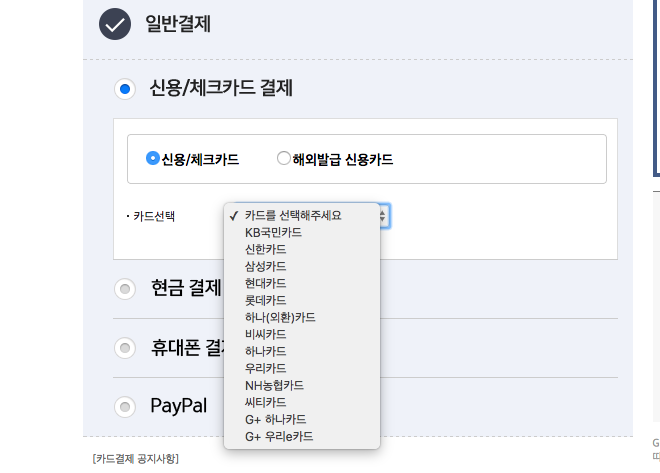 It gives you the option to use a Korean credit/check card (신용/체크카드) or foreign credit card (해외발금 신용카드). The second and third options are Cash Payment and Cell Phone Payment. I find that Cell Phone Payment is difficult for foreigners because our names don’t match up due to the lack of Korean characters. 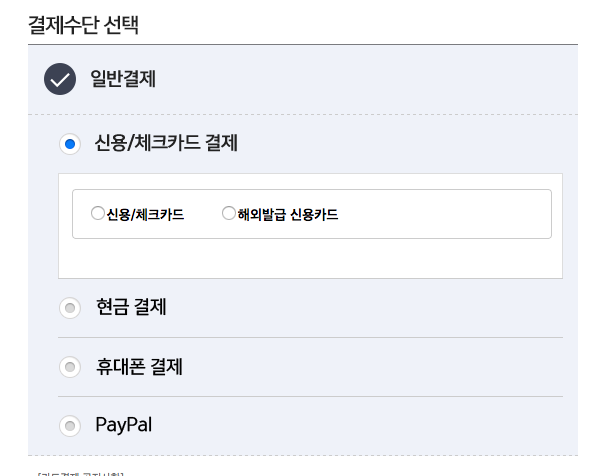 It’s not worth the trouble, so I usually use PayPal to pay for things on Gmarket. 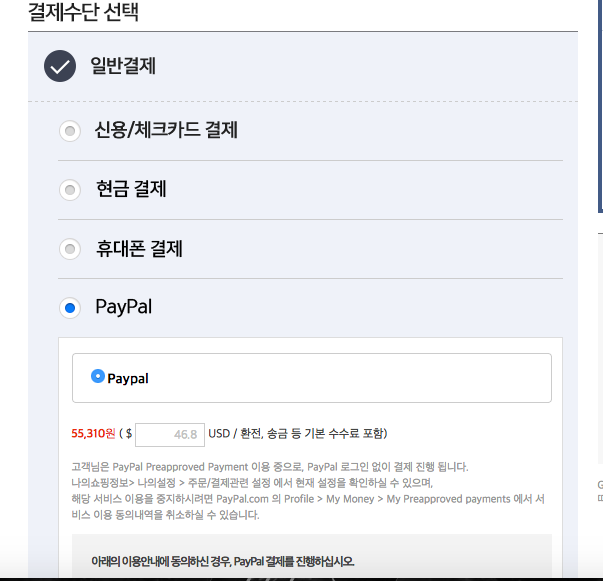 If you already have PayPal set up, it’s pretty much a one-click pay system. Click on the blue button on the right hand side of the page. When you see this message, you’re done! Easy right?